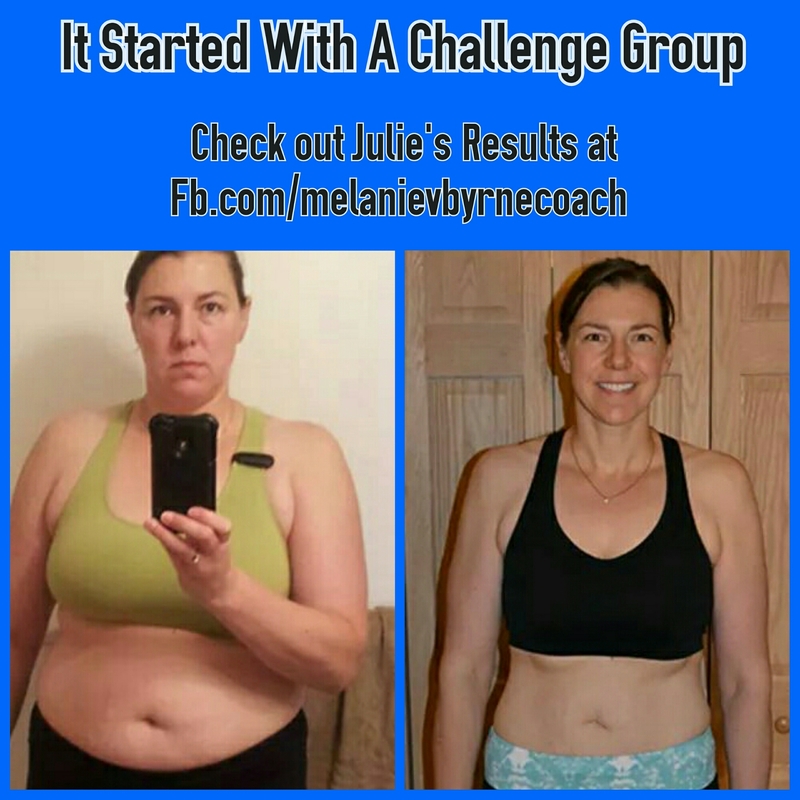 I love this TRANSFORMATION because I got started with PIYO as well. Between the start of PiYo and finishing 21DFX (about an eight-month period), she lost just under 60 pounds and a total of 36.75 inches. She went from a tight size 16 to a comfortable size 10 in pants. Of course SHE did the WORK, but she did so with the support of her coach and the accountability of a Challenge Group. My next Accountability Group starts February 8th. If you’re SICK of being unhappy with the skin you’re in, if you want to connect with uplifting people, are ready to work on yourself and could use support, then MESSAGE ME.